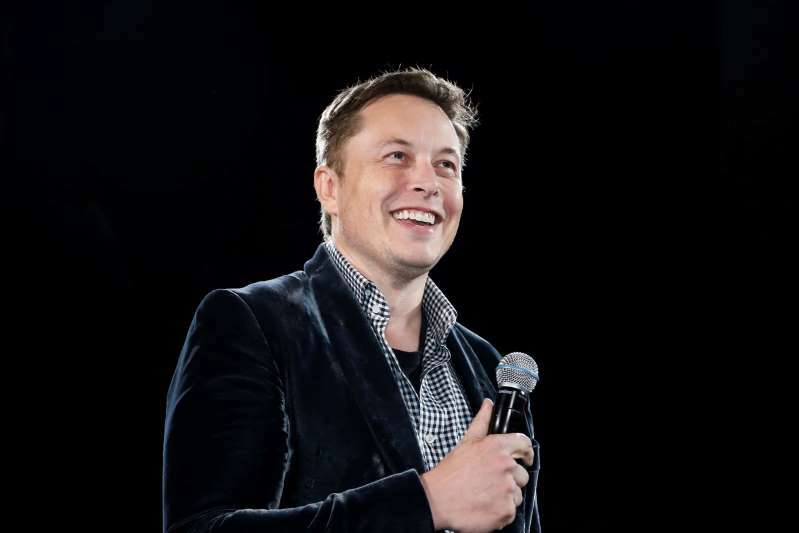 Tesla Inc founder Elon Musk apologized to British caver Vern Unsworth for insulting comments he made about him following the rescue of a dozen Thai schoolboys and their football coach from a cave in northern Thailand. "His actions against me do not justify my actions against him, and for that I apologize to Mr. Unsworth and to the companies I represent as leader," Musk said in a tweet. "The fault is mine and mine alone." [post_ads]Unsworth, who played a leading role in the rescue, said on Tuesday that he had been approached by British and American lawyers and would seek legal advice after Musk directed abuse at him on Twitter. "I am aware of his apology, and no further comment," Unsworth told Reuters by phone on Wednesday after Musk's latest tweets. Asked if there would be a financial settlement over the matter or if he was still considering legal action, Unsworth said he would make no further comment. Also asked how he had heard of the apology, he repeated he had no further comment. Musk, chief executive of the electric car maker Tesla Inc, offered a mini-submarine created by his rocket company SpaceX to help extract the youth soccer team and the coach from the labyrinth of partly flooded passages. However, the rescue team of elite divers and others rejected his proposal, and a war of words erupted when CNN quoted Unsworth as saying the submarine "had absolutely no chance of working" and was "just a PR stunt." Musk responded on Twitter, saying: "We will make one (video) of the mini-sub/pod going all the way to Cave 5 no problem. Sorry pedo guy, you really did ask for it." Musk said in his tweet on Wednesday that his words were "spoken in anger after Mr. Unsworth said several untruths & suggested I engage in a sexual act with the mini-sub, which had been built as an act of kindness & according to specifications from the dive team leader."